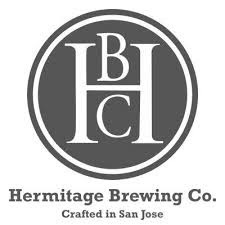 In this episode our guest is Nicole from Hermitage Brewing in San Jose. We talk about the history of their brewery and its sister restaurant the Tied House. We also discuss how someone from the Silicon Valley tech industry ended up in craft brewing. Nicole was at the Public House for the weekly pint night and we thank her for taking the time to chat with us for a bit.